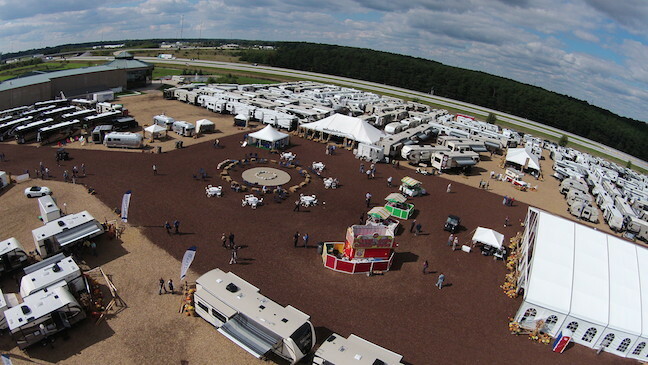 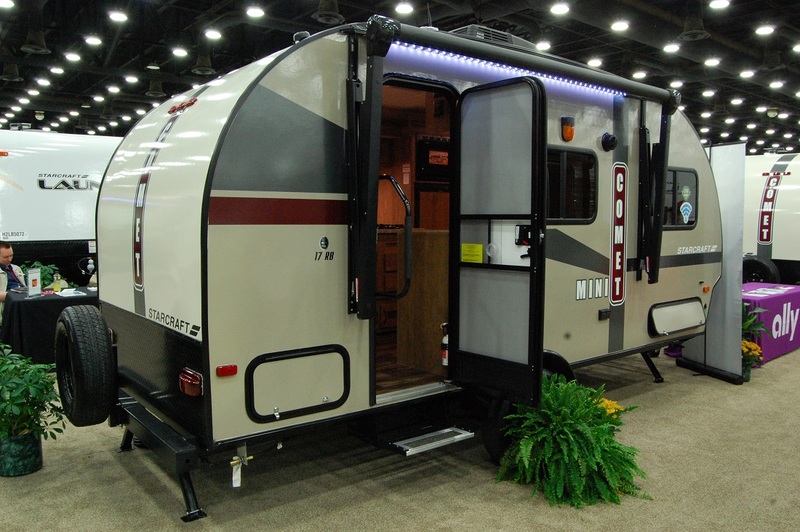 For 50 years, Lance Camper has been the standard bearer in the truck camper industry. 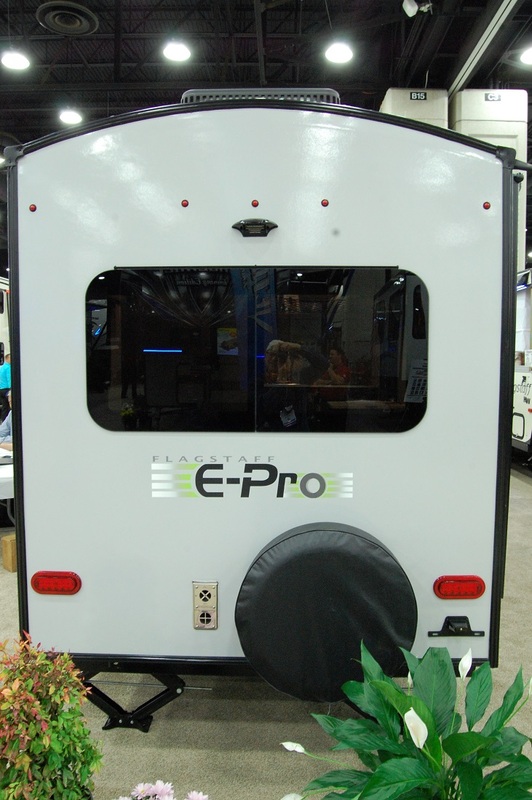 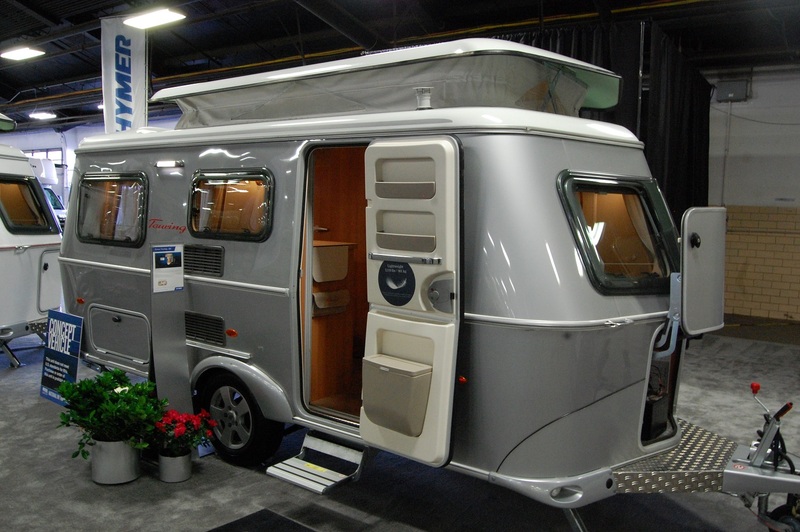 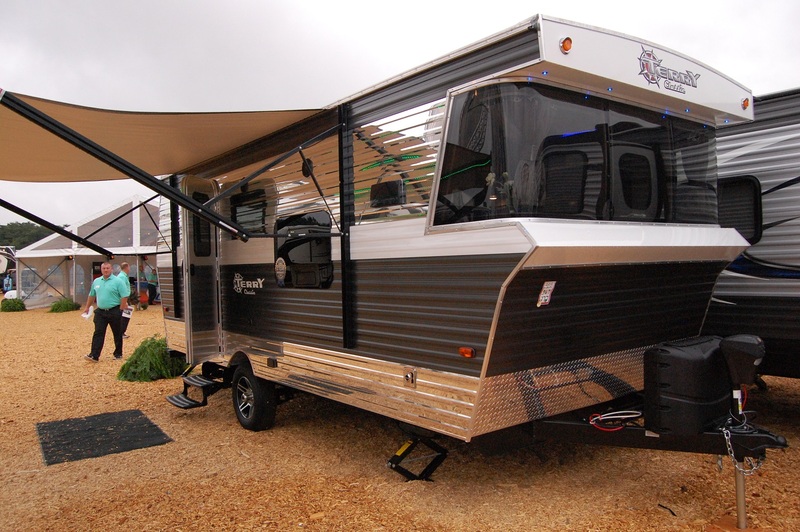 Beginning in 2009, Lance began producing a series of travel trailers which have, in a short amount of time, garnered a reputation of quality that few manufacturers can compete with. 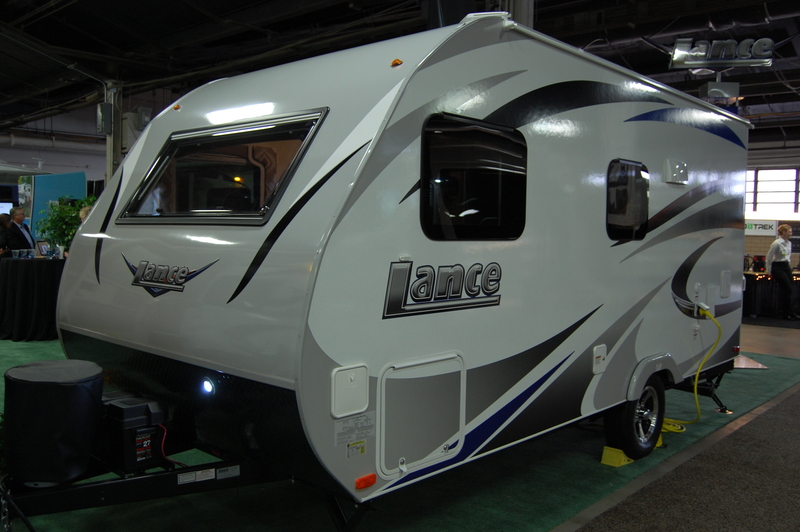 There is so much cool technology that goes into a Lance trailer…so much that I couldn’t begin to explain it all here. 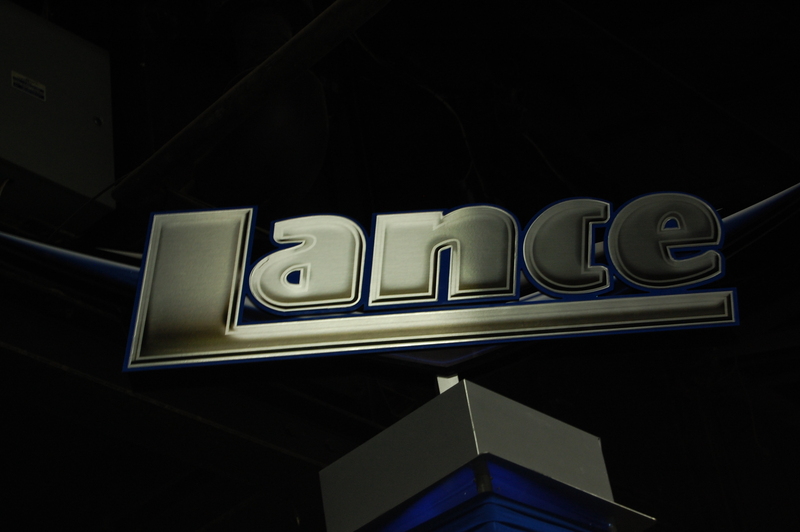 That said, Lance has put together an excellent video presentation showing the start to finish process. 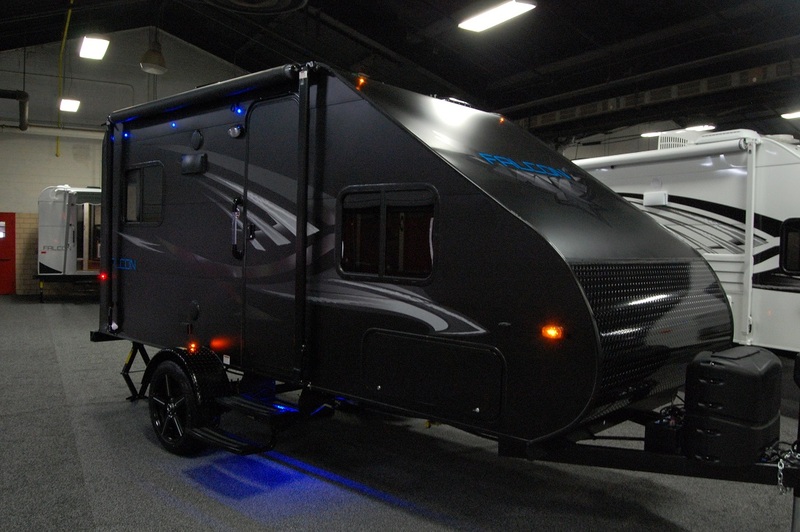 You’ll find the technology and machines used to put together a Lance trailer should give even the most skeptical RVer the confidence they’re buying a pretty solid product. 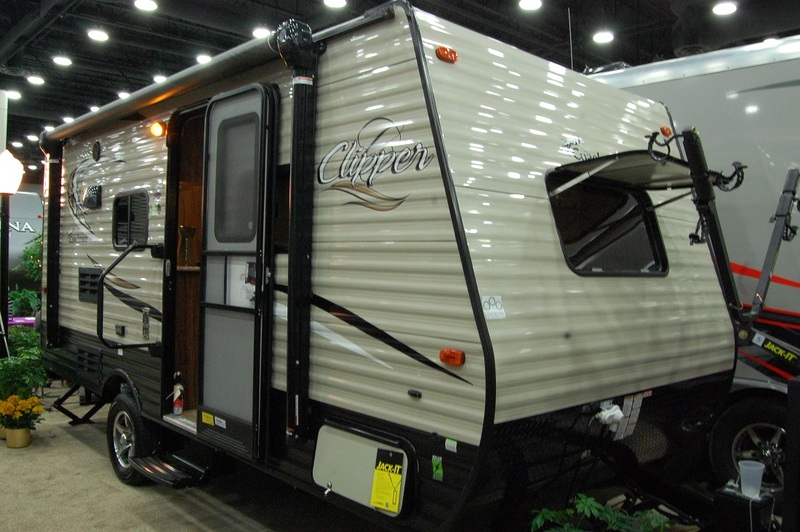 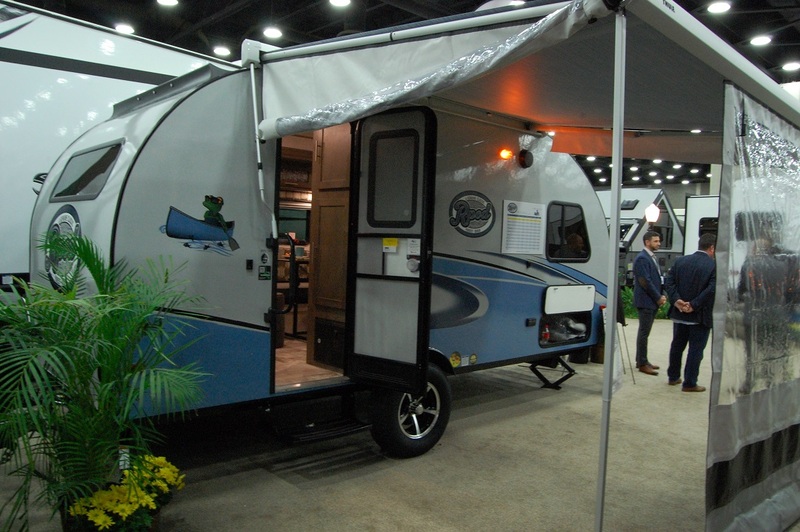 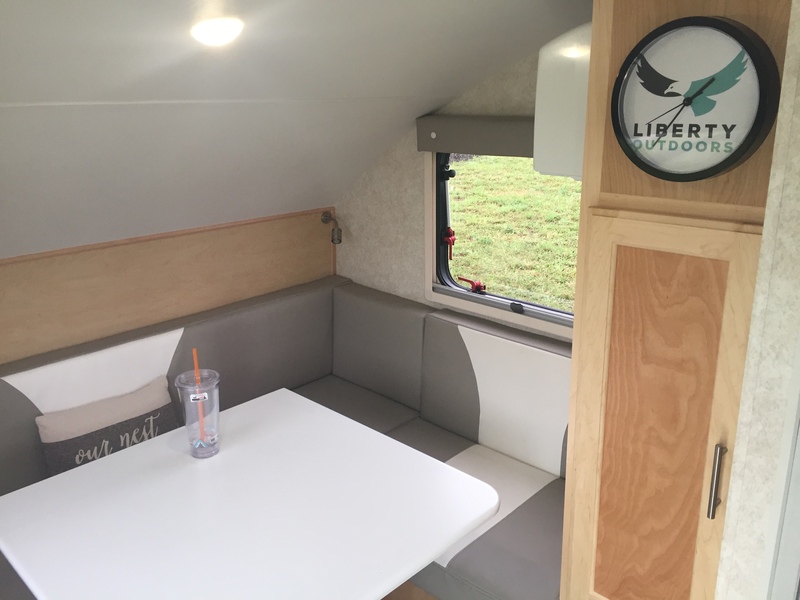 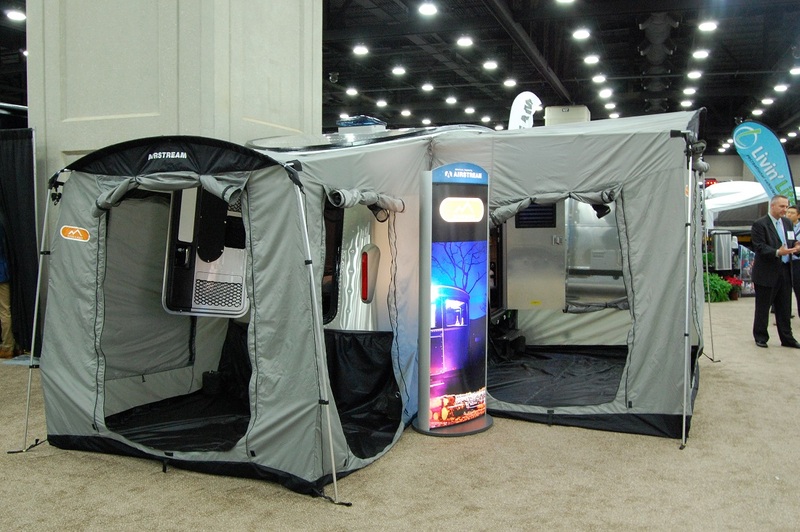 At December’s RVIA show in Louisville, the Lance Camper display featured a new smaller floor plan that should be hitting dealer lots this Spring in time for the start of the 2016 camping season. 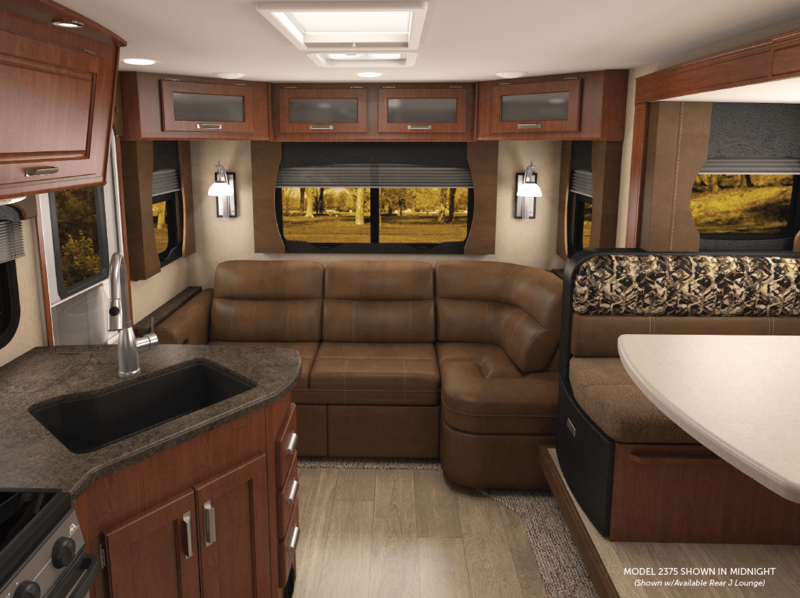 The 1475 model will be a 19’8″ trailer from hitch to tail, with a floor length of just under 15′ with an impressive dry weight of 2495 lbs. 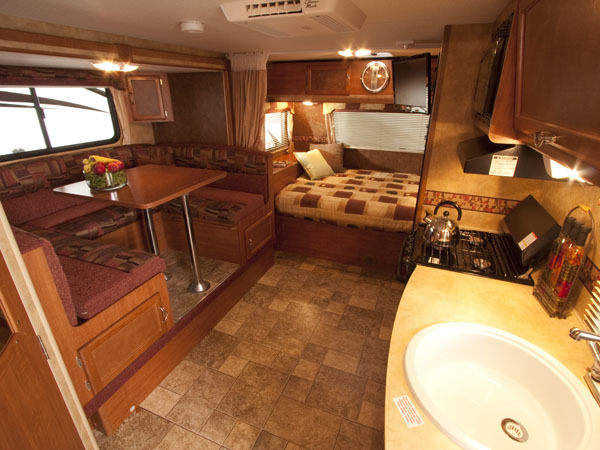 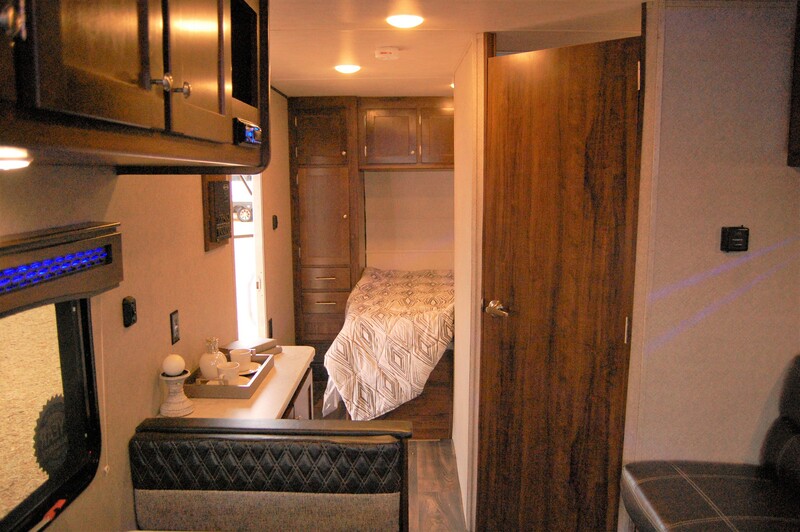 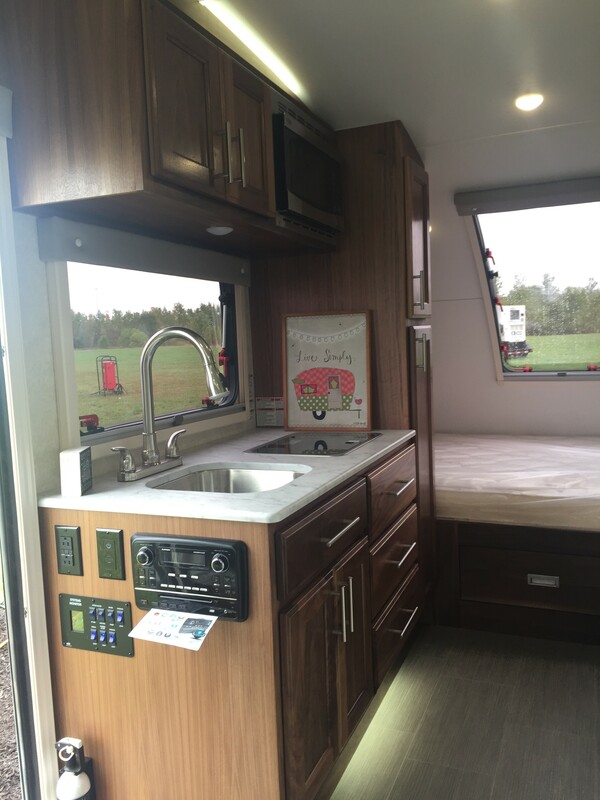 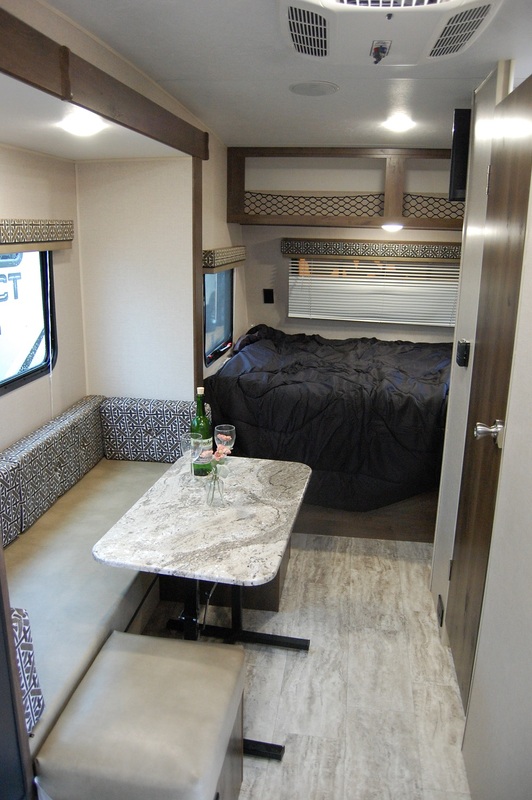 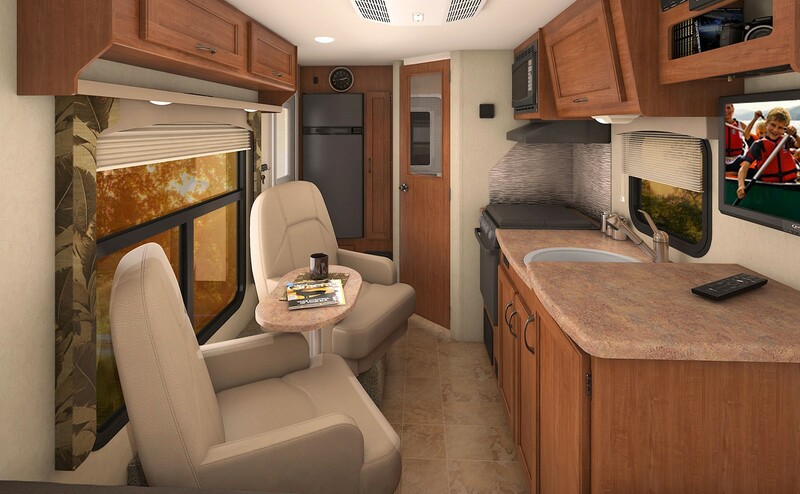 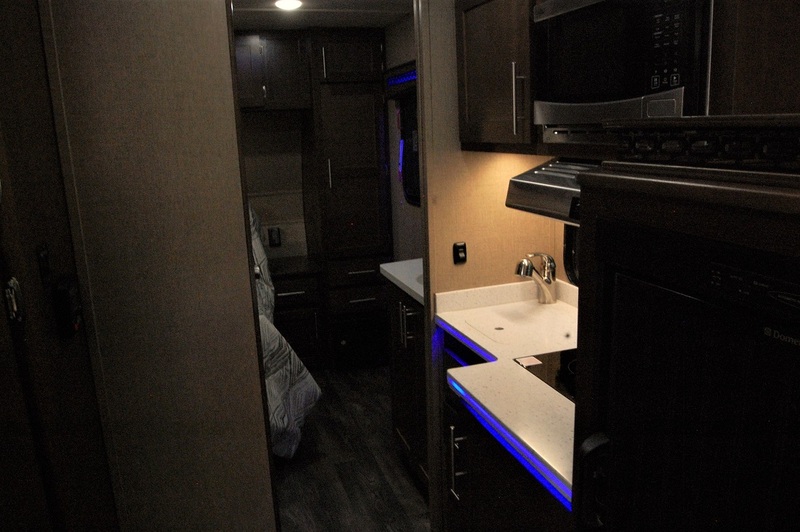 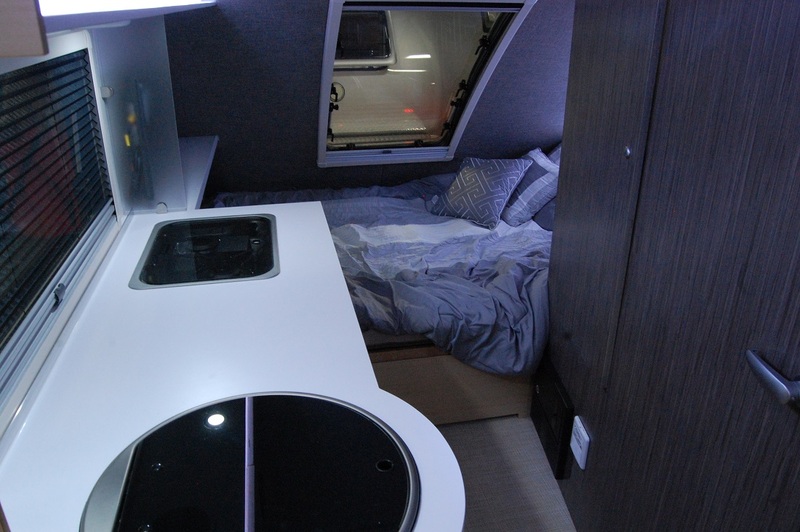 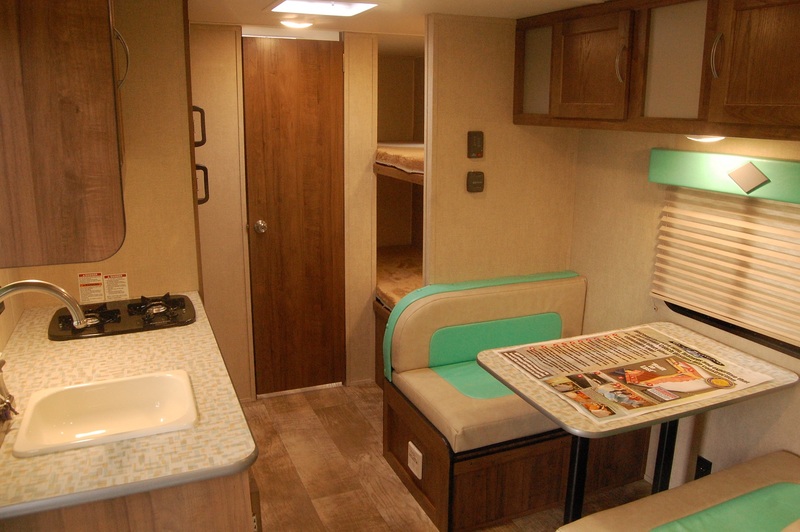 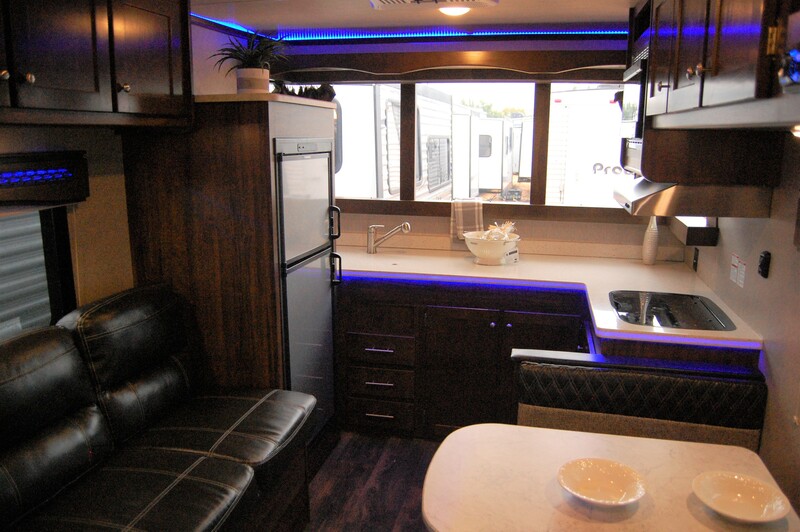 The interior consists of a deluxe queen bed in the front, two swivel rockers centered by a removable table on the door side, a kitchen on the street side consisting of ample counter space and cabinets, a 3-burner stove, a sink with pull-out sprayer faucet, and range hood. 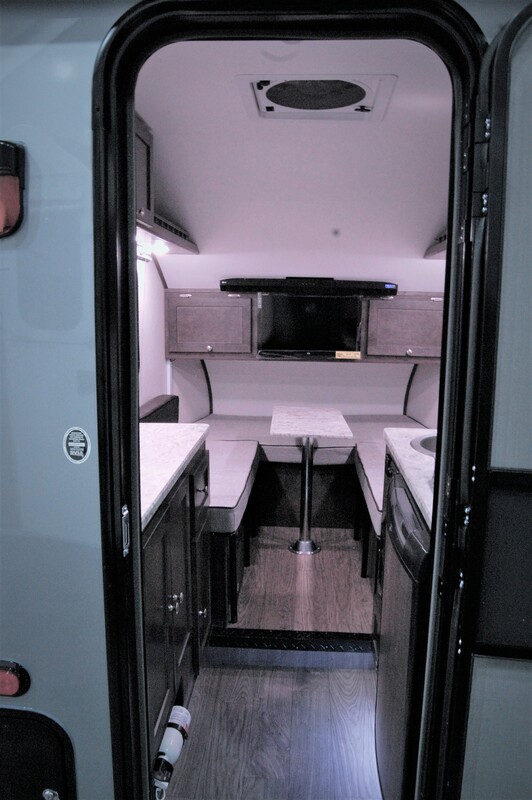 The back wall of the 1475 Lance consists of a 5 cubic foot refrigerator/freezer as you come into the rear side entry door next to a . 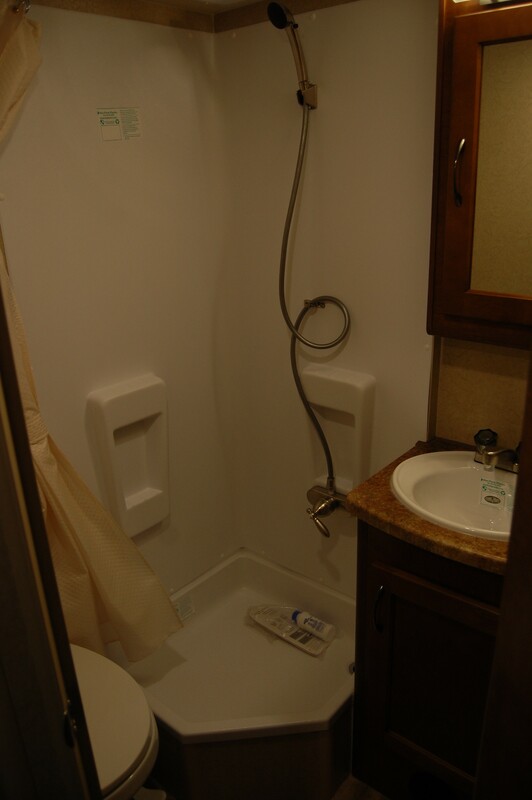 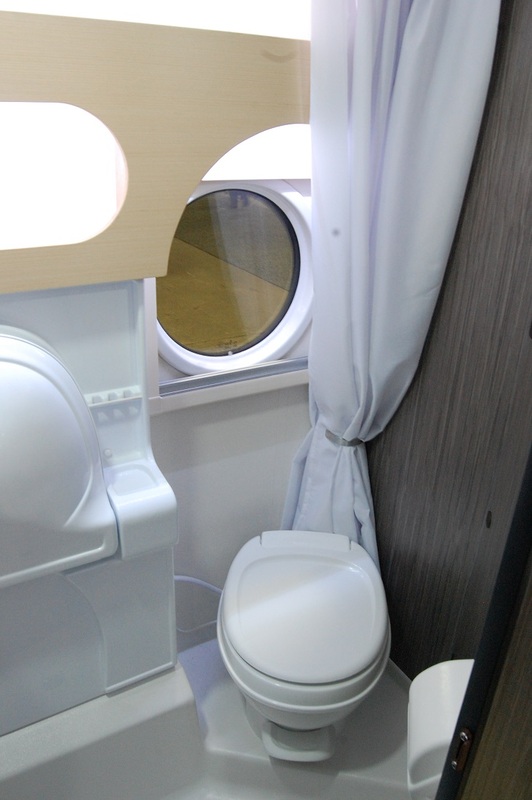 The rest of the back corner houses the bathroom, which consists of a toilet, sink, and spacious shower. 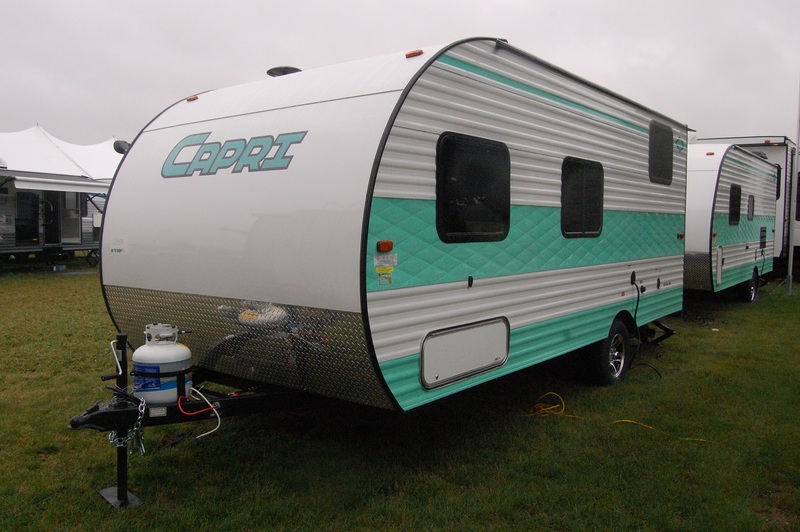 As with all Lance Campers, the construction is sturdy with aluminum framed sidewalls, floor and roof all insulated with block foam. 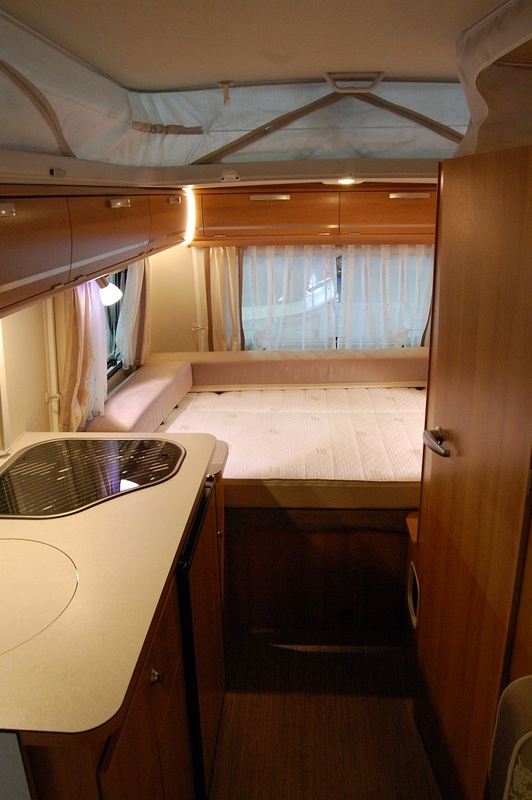 The sidewalls are a laminated fiberglass with Azdel substrate. 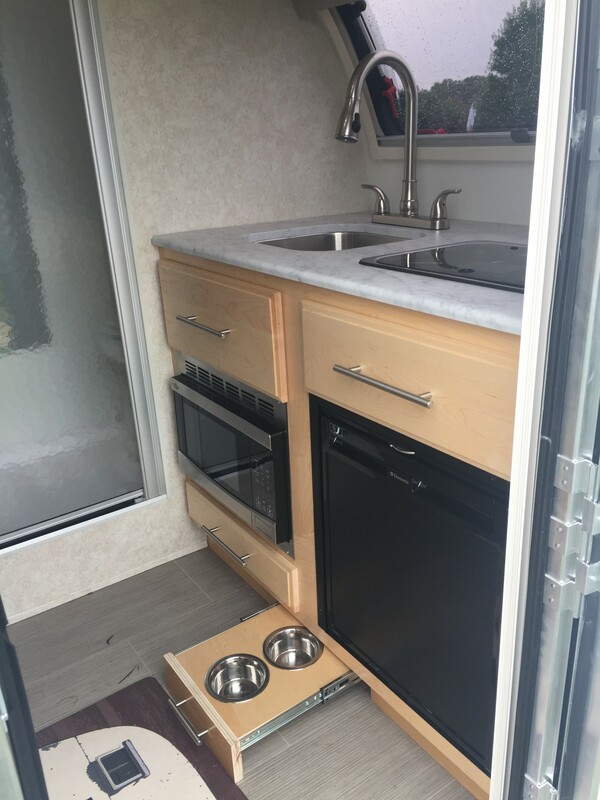 The tinted dualpane windows help maintain temperature levels whether cold or hot ambient temperatures exist. 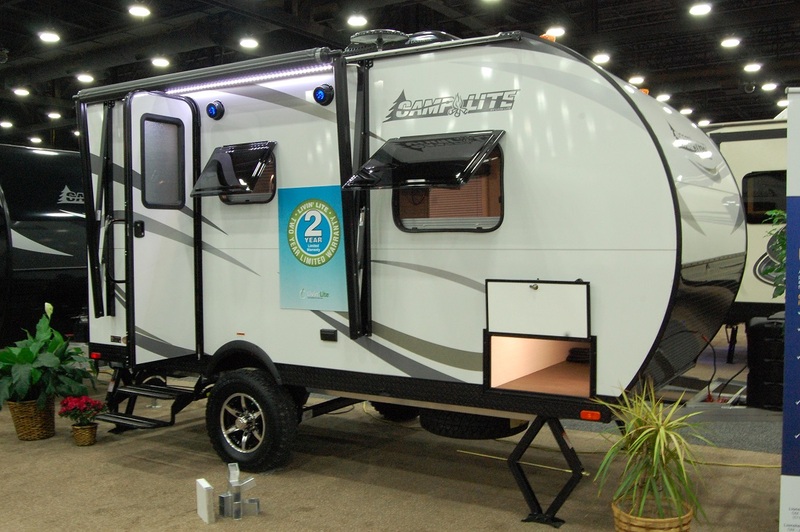 Some other key specs on the Lance 1475 include an exterior width of 84″, exterior height of 9’9″, interior height of 78″, 240 lbs hitch weight, GVRW of 3700 lbs, and cargo carrying capacity of 1205 lbs. 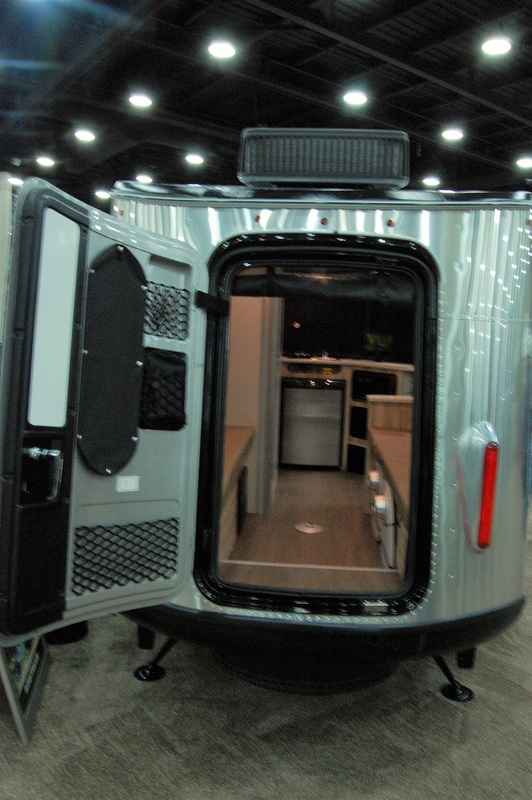 The enclosed, insulated, and heated fresh water tank holds 26 gallons, a 26 gallon grey tank, and a 22 gallon black tank. 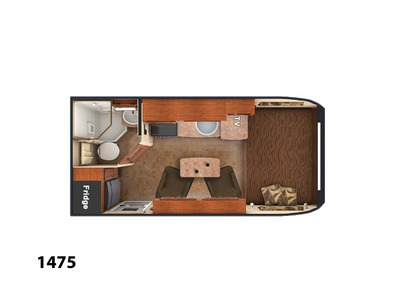 My overall impression of the 1475 were positive. 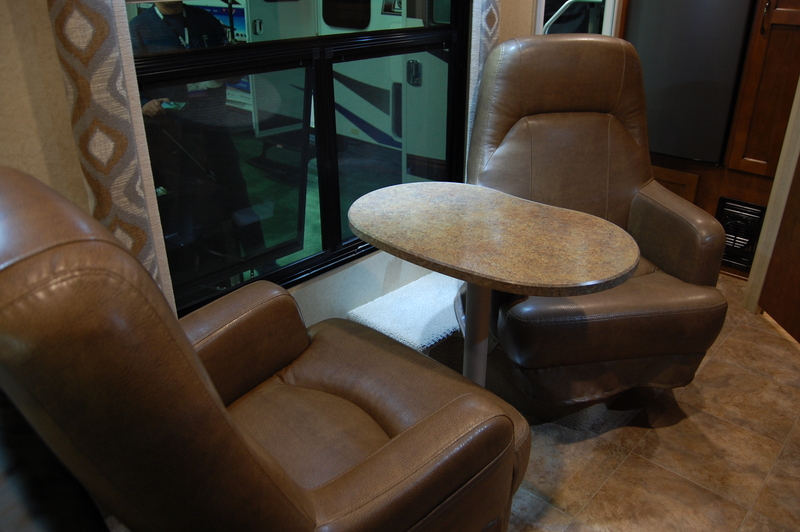 What really sets it off compared to similar floor plans of other brands is the large window next to the two swivel rockers and table. 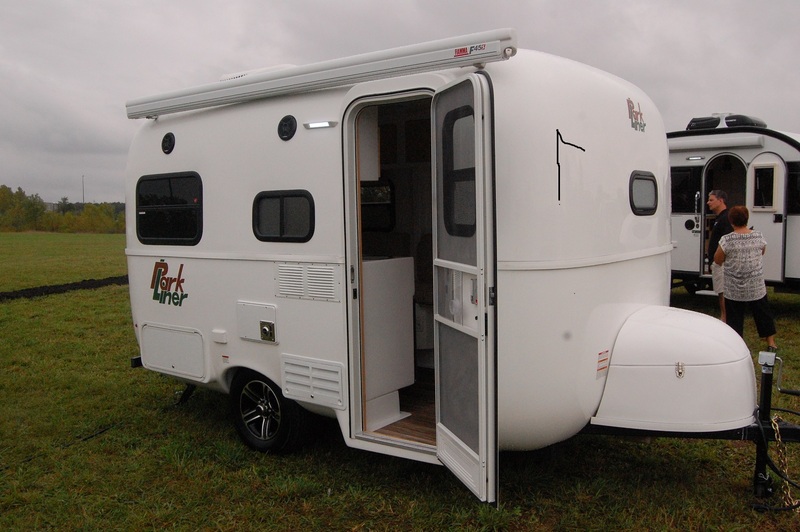 It’s an ideal camper for couples in search of a trailer of high quality with a small footprint. 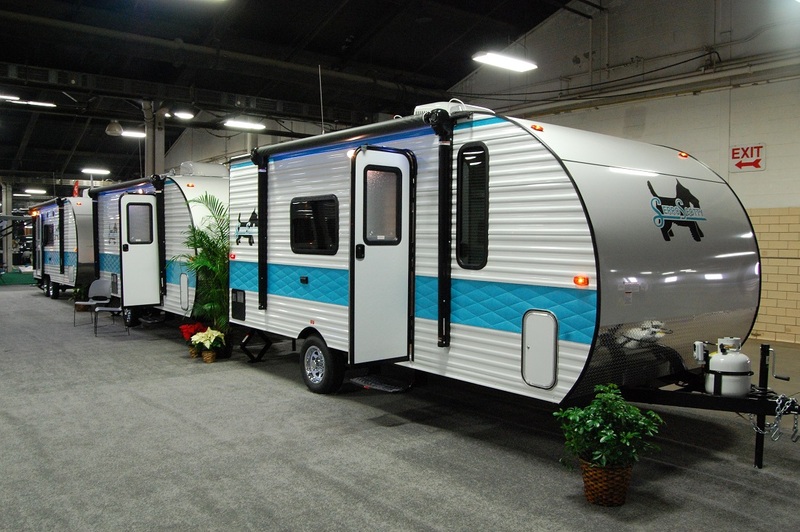 While not yet on the Lance website as of this posting (info should be up within the next couple of months) there currently is one on rvtrader.com that has a price tag in the mid-$20k’s, which I believe to be the MSRP, so you’ll likely be able to get into one for $20K range. 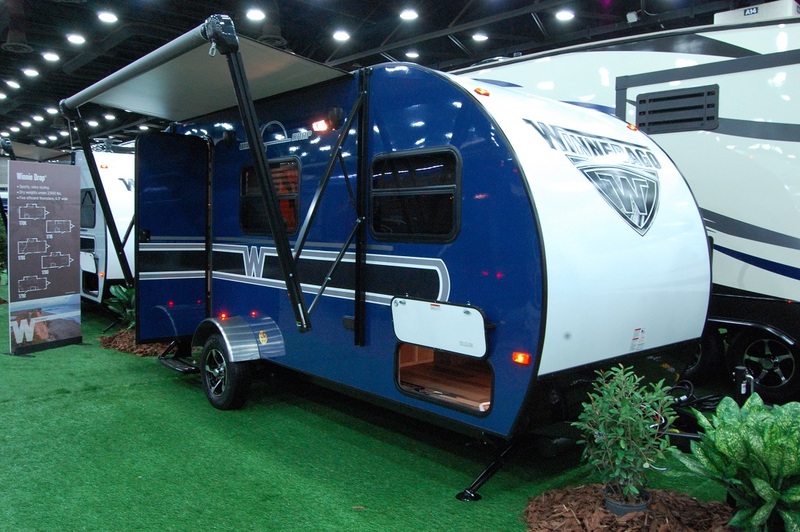 Once production picks up and they hit dealer lots, you’ll be able to get a better handle on what prices are going for, depending on dealer and location. 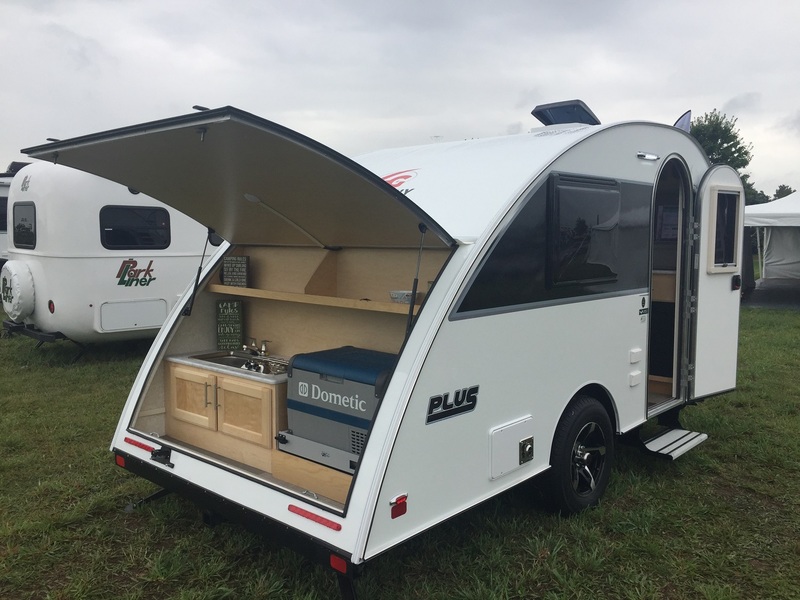 But overall, my first impressions of the 1475, and Lance trailers in general, met the hype that I’ve heard and read about from owners of Lance trailers. 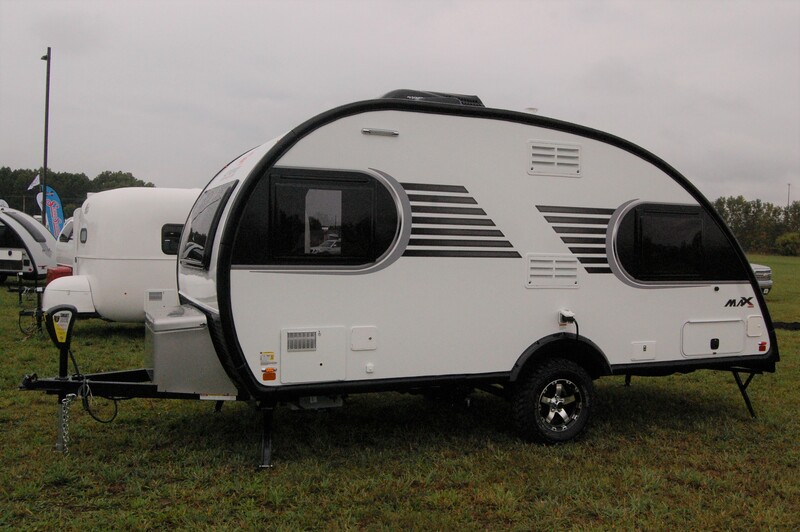 As I always preach, when buying a trailer always do your research with a fine tooth comb, but I think you’ll find that when you research a Lance trailer, you’ll be left with a positive impression. 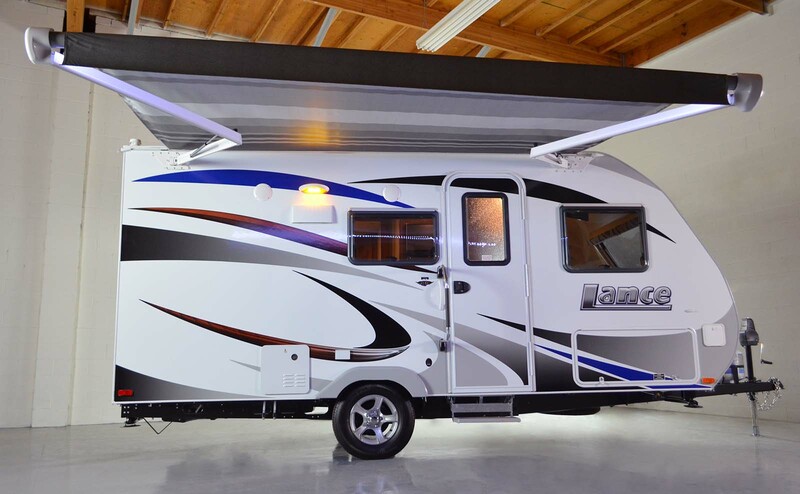 In a press release this week, Lancaster, California based Lance Camper has announced they’re adding a one year roadside assistance membership with the purchase of any 2016 Lance. 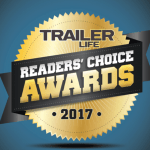 Technical Support and Roadside Assistance provides 24/7 technical assistance from a staff of RVIA/ RVDA and ASE certified technicians. 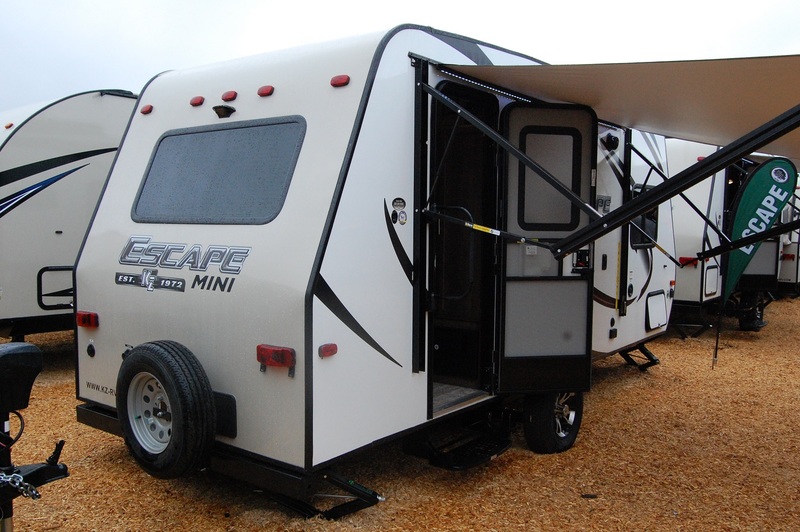 Towing of the disabled vehicle to the nearest qualified repair facility. 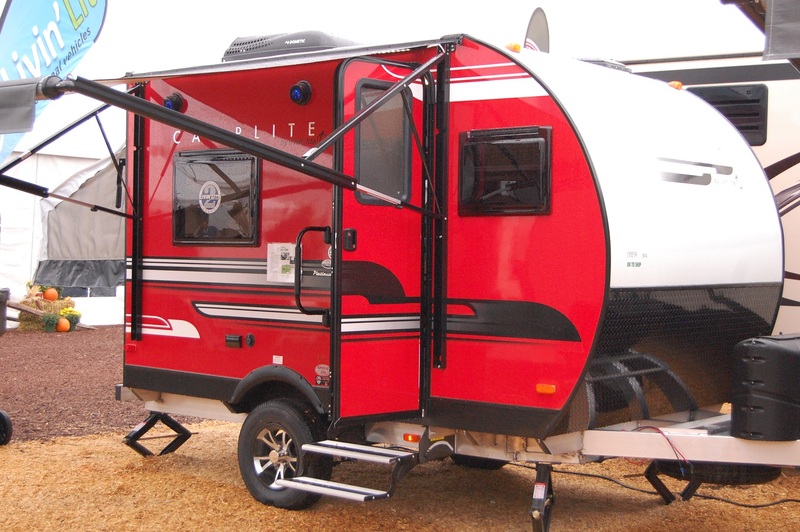 Tire Assistance including changing of the vehicles flat tires or towing of the vehicle to a tire facility. 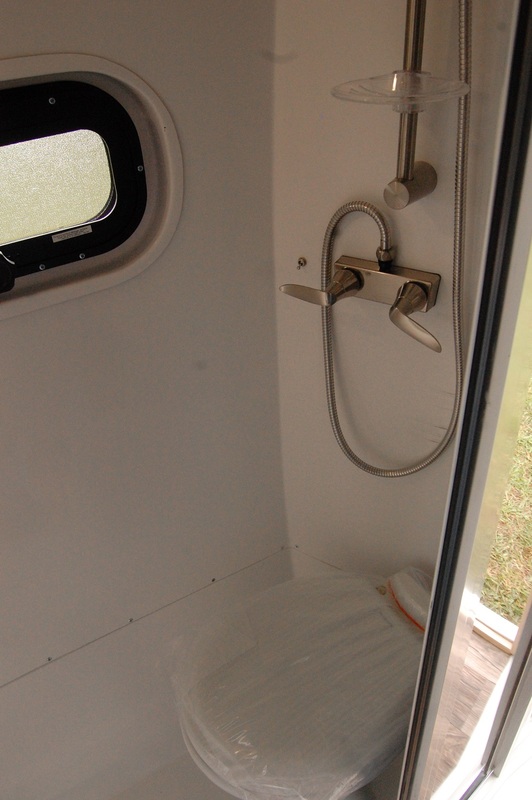 Delivery of Fuel and Emergency Fluids as necessary to remedy any disablement. 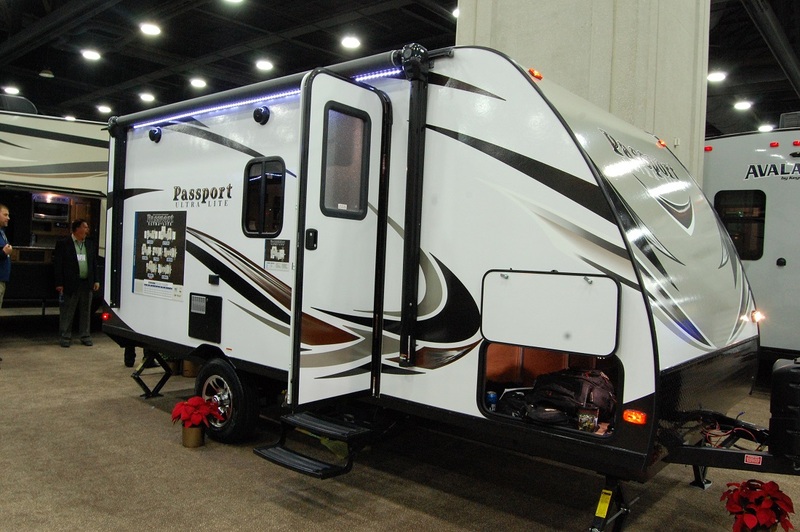 Locksmith/ Lockout Services to the vehicle and assistance in the opening of the locked vehicle, and or/ obtaining a replacement key. 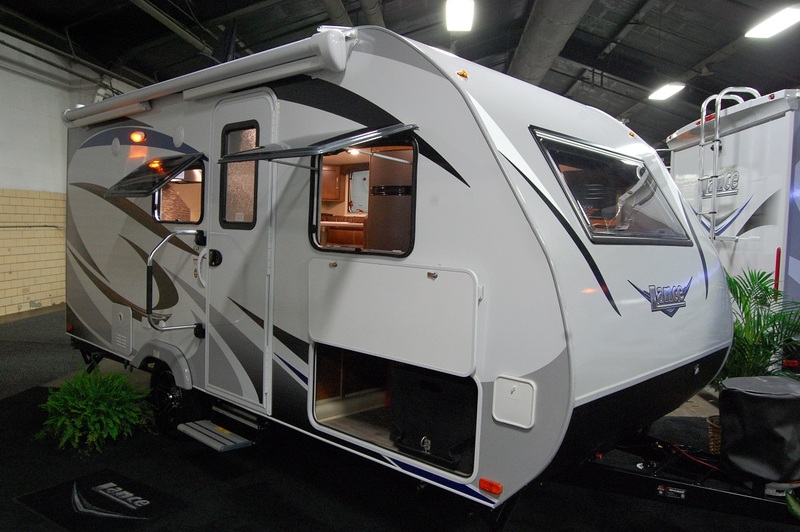 Jump-Starts to the vehicles dead battery or a tow to a qualified facility. 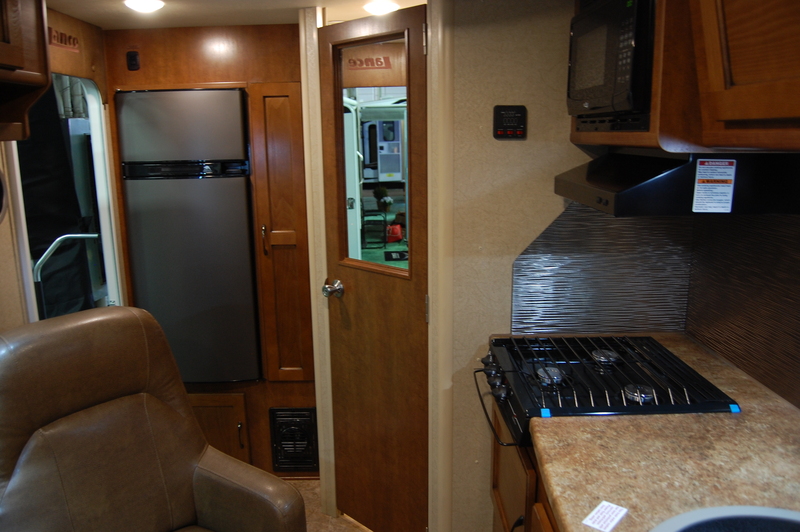 RV Mobile Mechanic Dispatching of a mechanic to the site of the mechanically disabled vehicle. 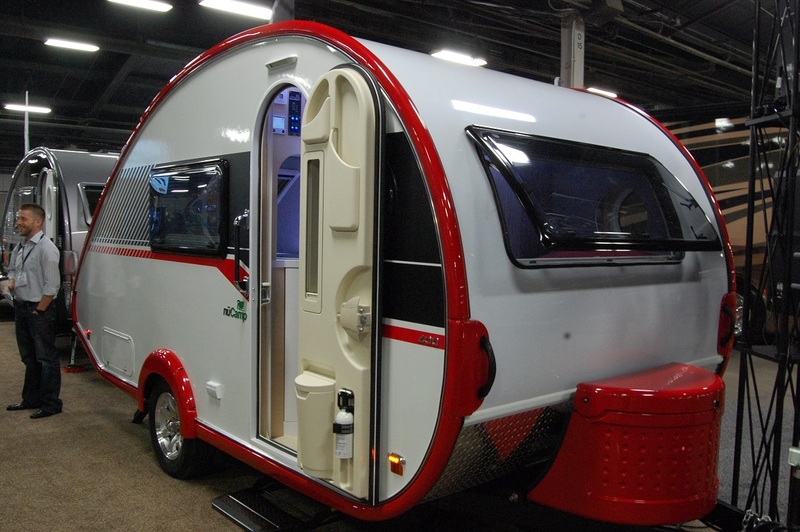 Dealer locator will guide the customer to the nearest Lance authorized location. 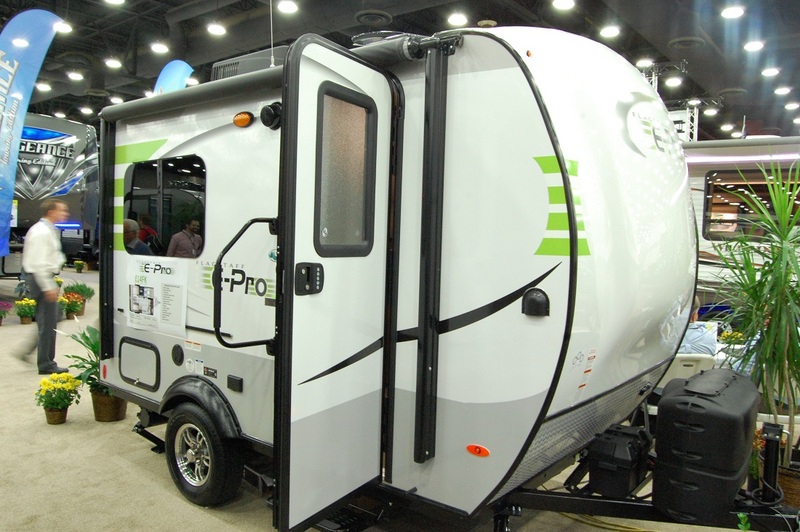 The member is responsible for all charges related to on site repairs including but not limited to fuel, fluid, key services, parts and labor costs. 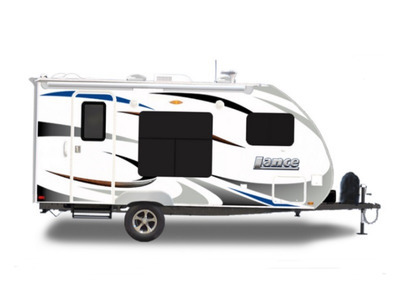 Lance Emergency Roadside Assistance can be reached at 1.877.219.9641. 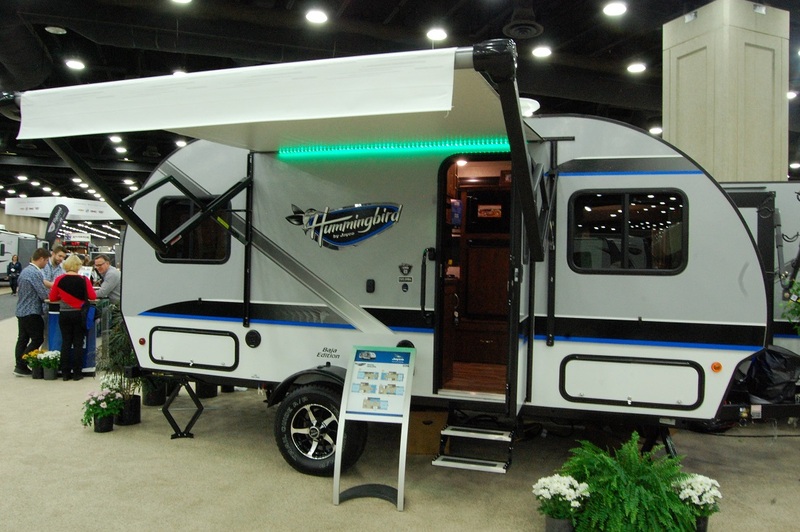 Go RVing will be giving away a 2012 Lance 1685 travel trailer as part of their Ultimate Country Music RV Giveaway this spring. 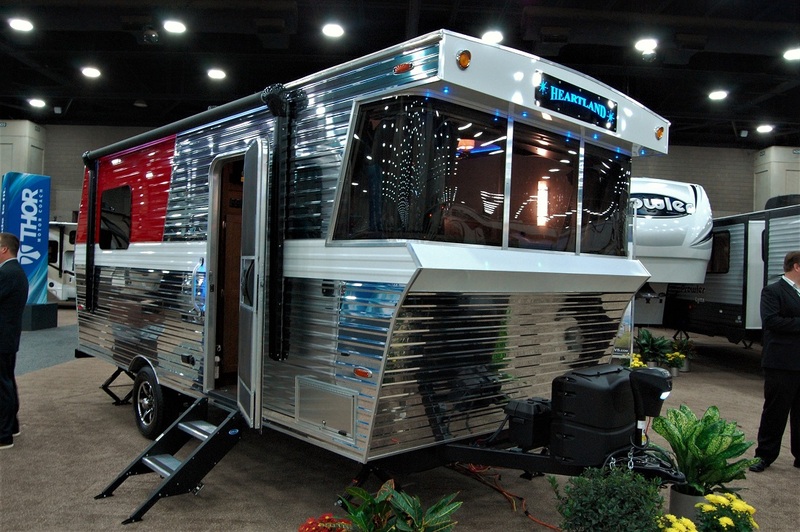 Entries can be made daily up until April 16, 2012 at the GAC (Great American Country) web site. 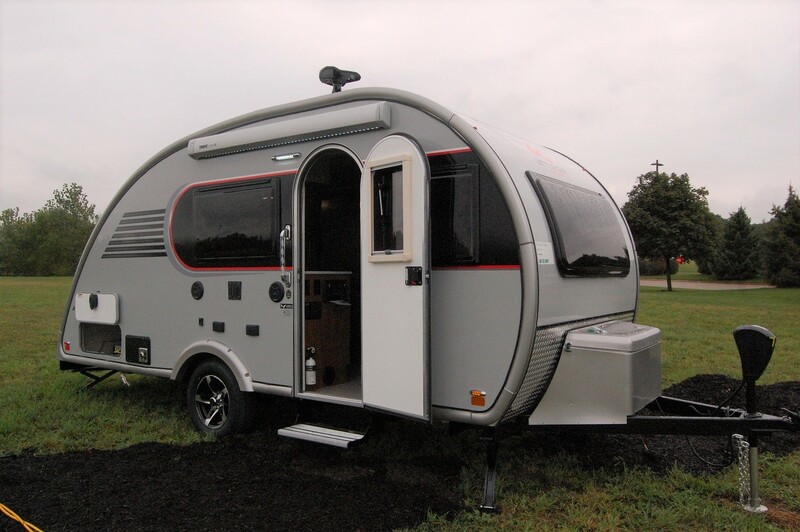 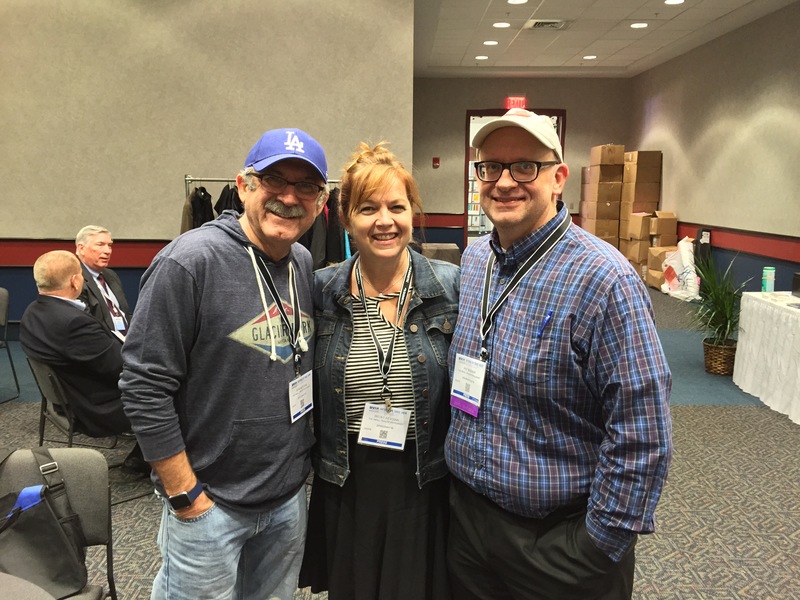 The grand prize includes the Lance as well as two roundtrip tickets to Nashville, Tennessee including a six-night hotel stay for the CMA Music Festival in June. 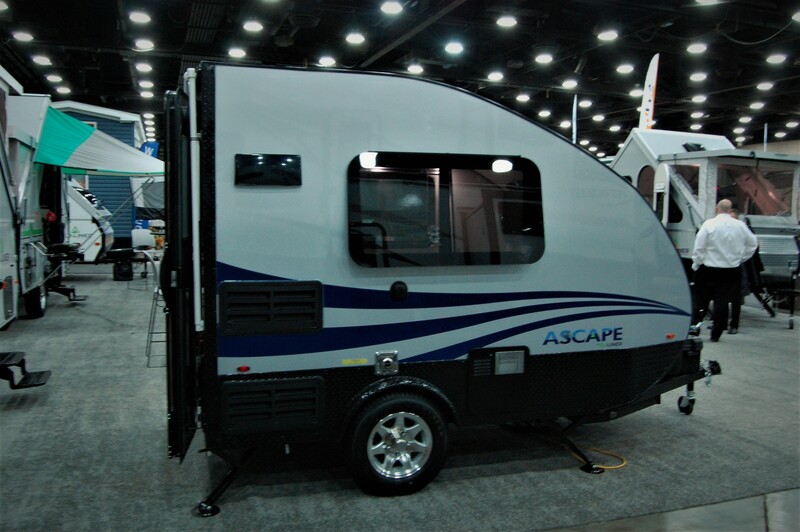 Anyone else find it slightly humorous they’re giving away a trailer and a separate trip to Nashville where you stay in your…..hotel room? 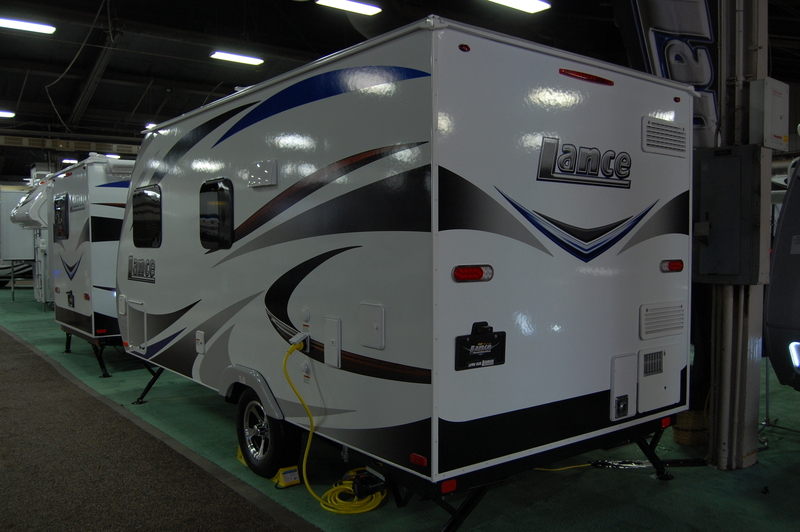 Nevertheless, the Lance should serve its future owner well, as the brand is one of the better built units on the market today. 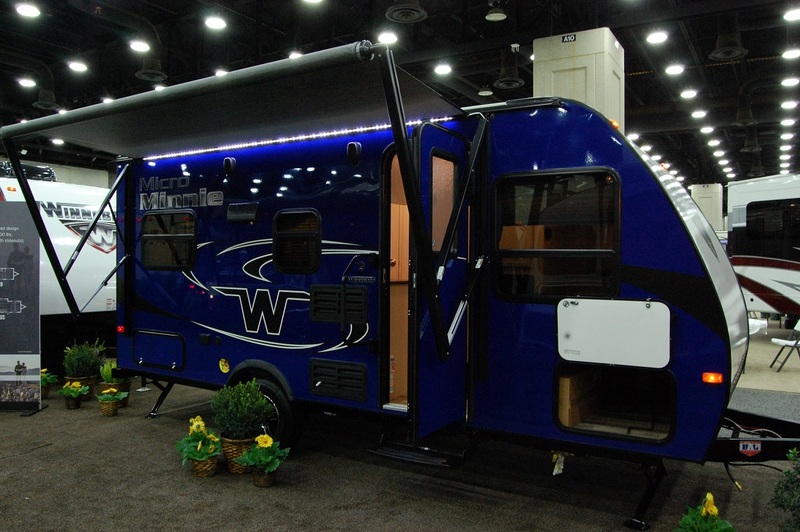 The Lance 1685 is a tick over 20′ long and weighs just under 3500 lbs. 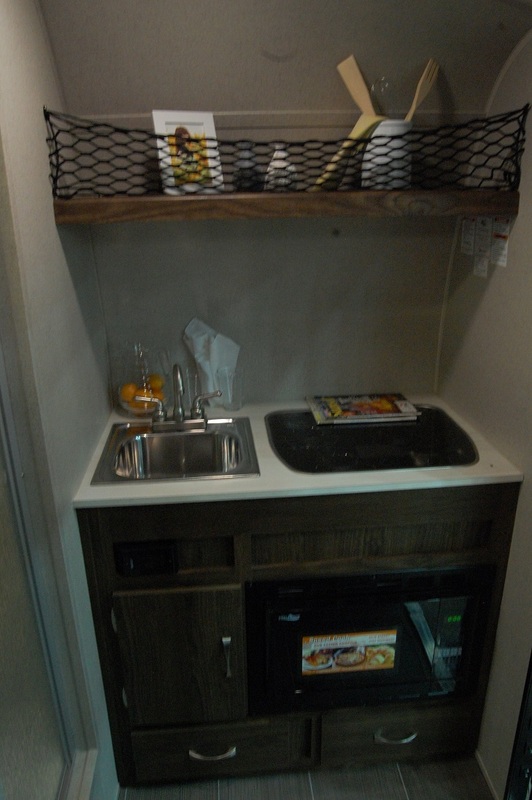 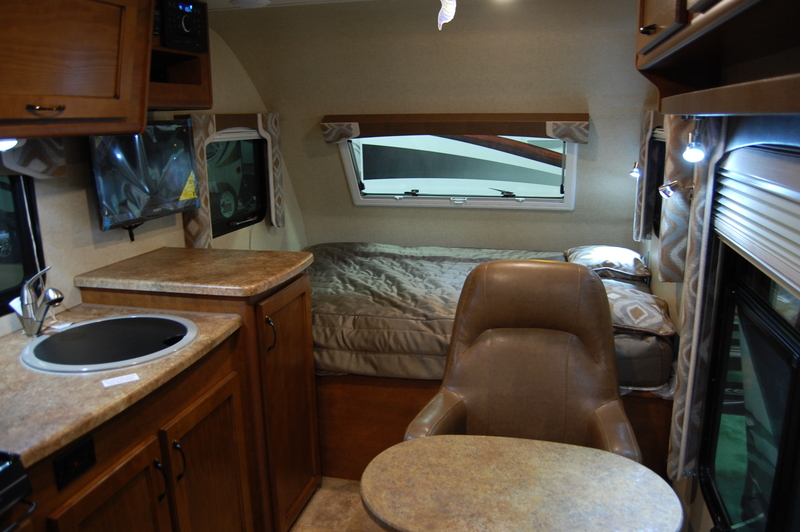 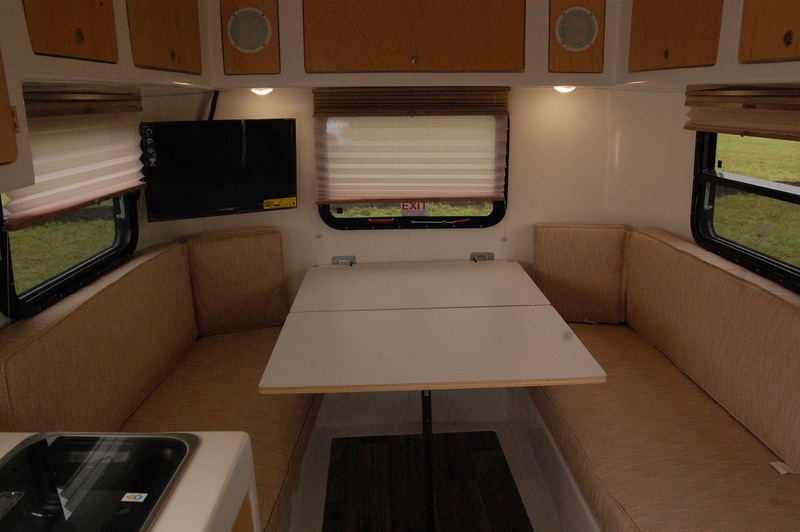 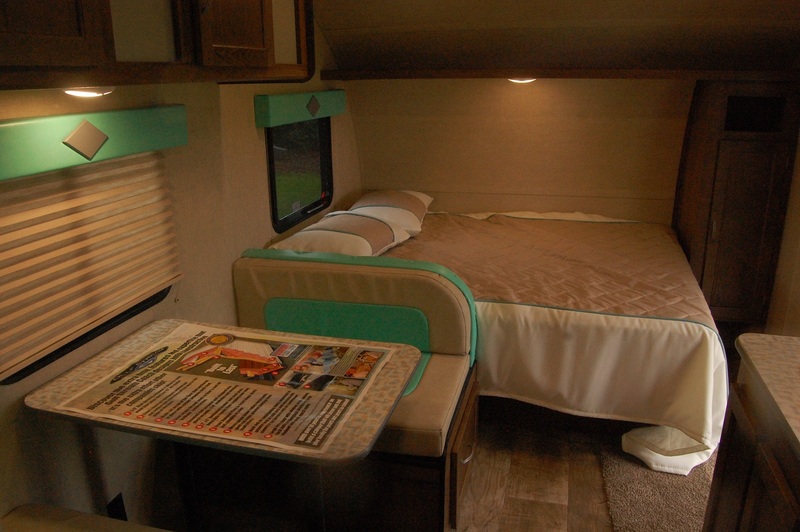 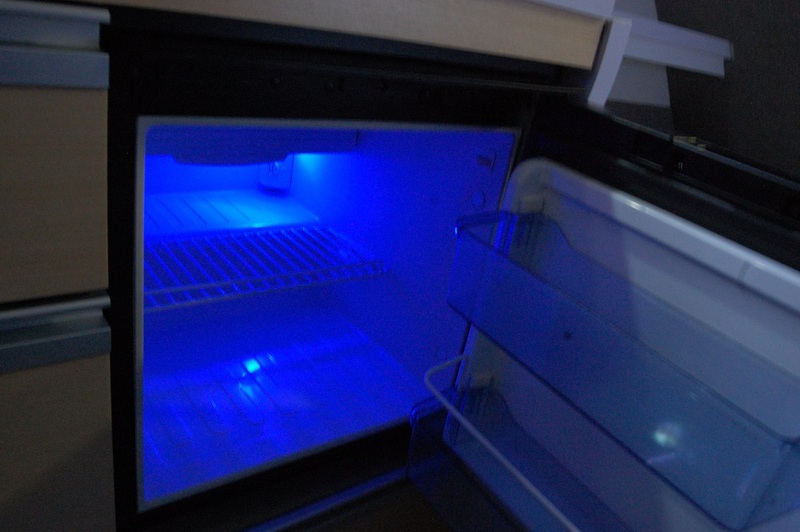 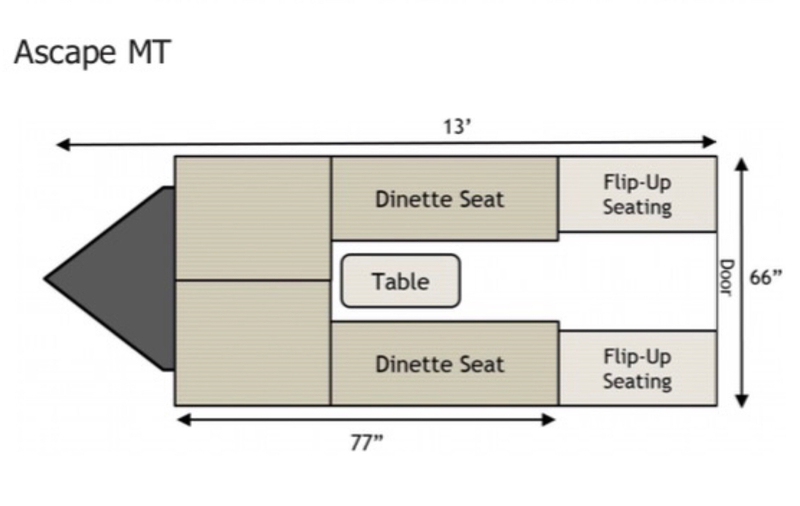 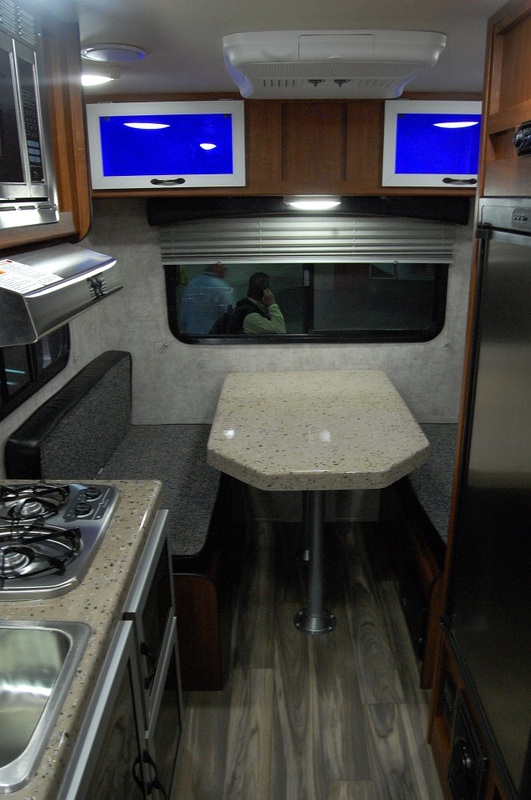 It comes with a slide out for the dinette, queen bed, dual propane tanks, and a lot more. 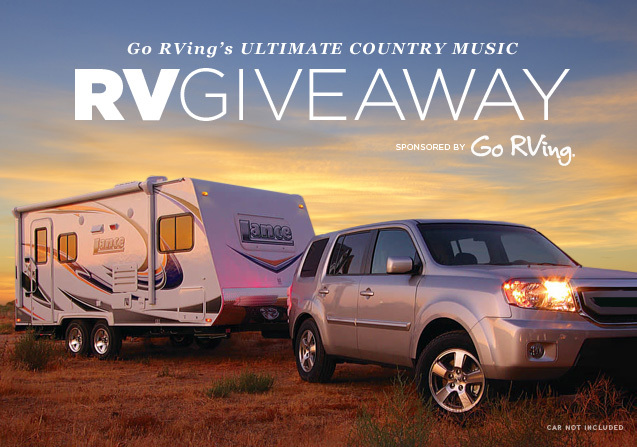 And if you’re the one who wins it, we want to know!